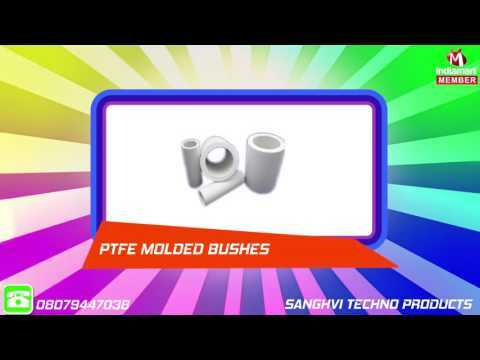 Welcome to Sanghvi Techno Products, established in the year 1998, an ISO 9001:2008 certified company, we are one of the leading manufacturers, suppliers and exporters of an extensive assortment of supreme quality PTFE Products. Offered product range is inclusive of PTFE Molded Bushes, PTFE Molded Sheets and PTFE Molded Rods. The PTFE, which is best in the market, is used for precise engineering of the offered PTFE products. By using advanced tools and equipment, our professionals manufacture these products in conformity with the industry laid standards. These PTFE products can be customized in adherence to the requirements provided by the customers. Due to their robust design, perfect finish and longer serving life, these PTFE products are highly demanded in the market. 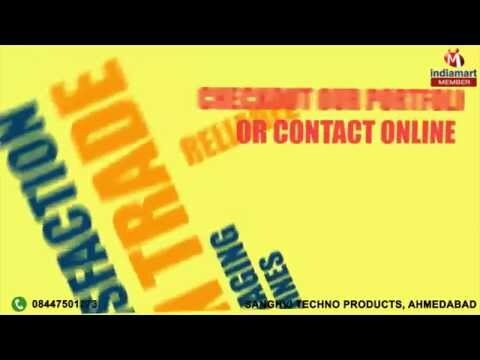 It is due to our ability to manage bulk orders within the assured time frame that we have been able to cater to huge clientele across the world.